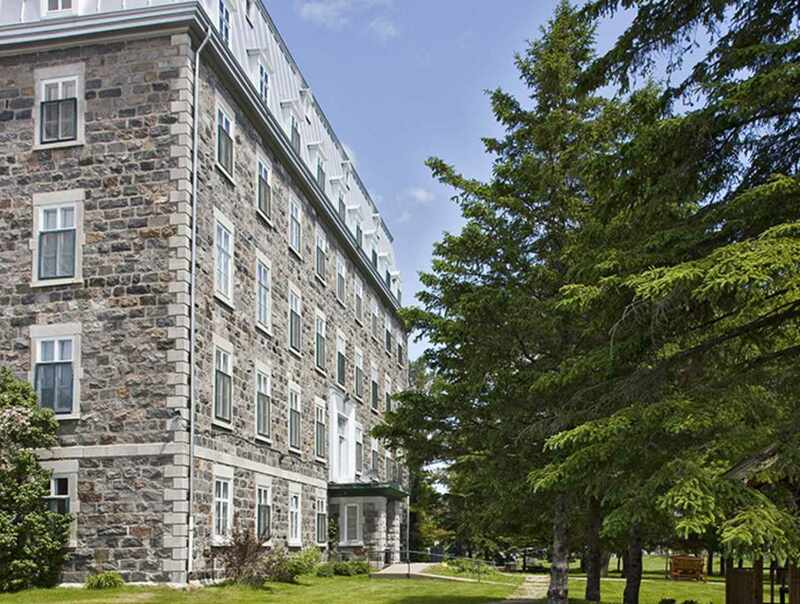 A cozy, 34-room inn nestled in the heart of Saint-Casimir's built heritage. 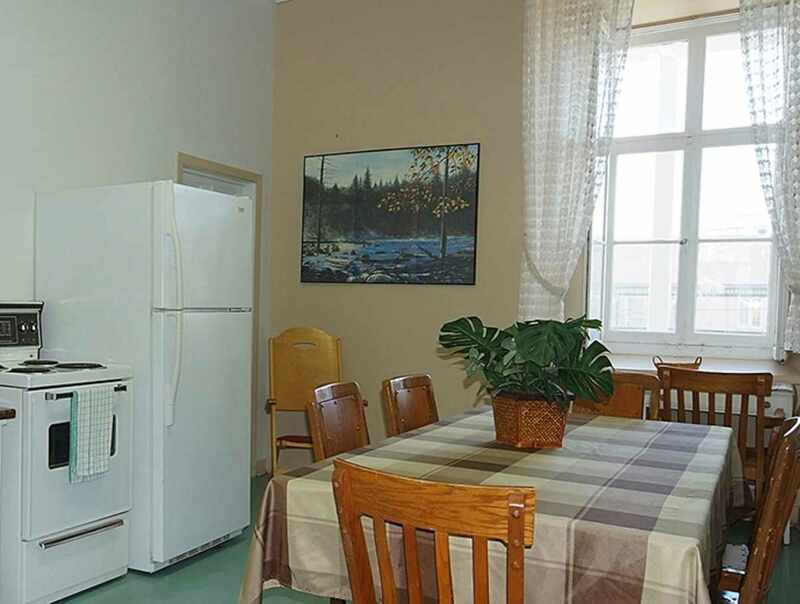 Four reception rooms with equipped kitchen. 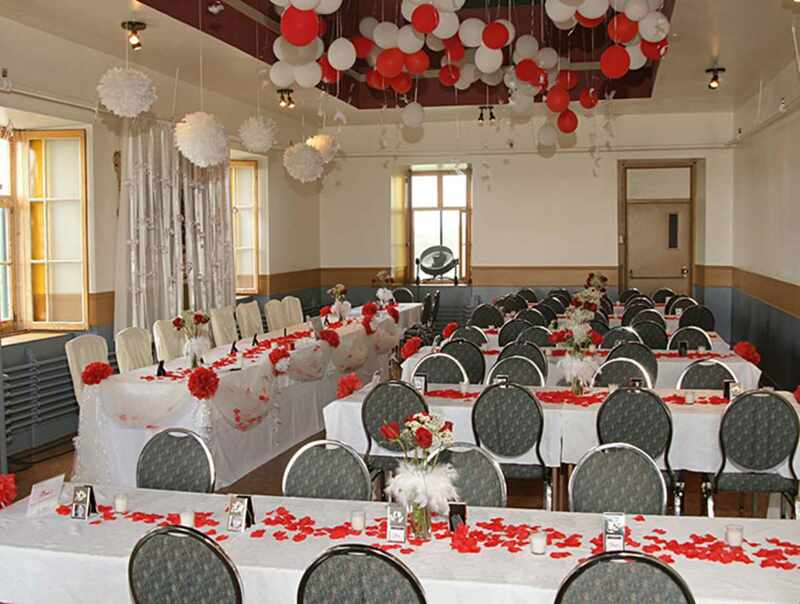 Onsite catering and BYOB liquor licence. Perfect for family get-togethers, team retreats, parties or corporate training sessions. 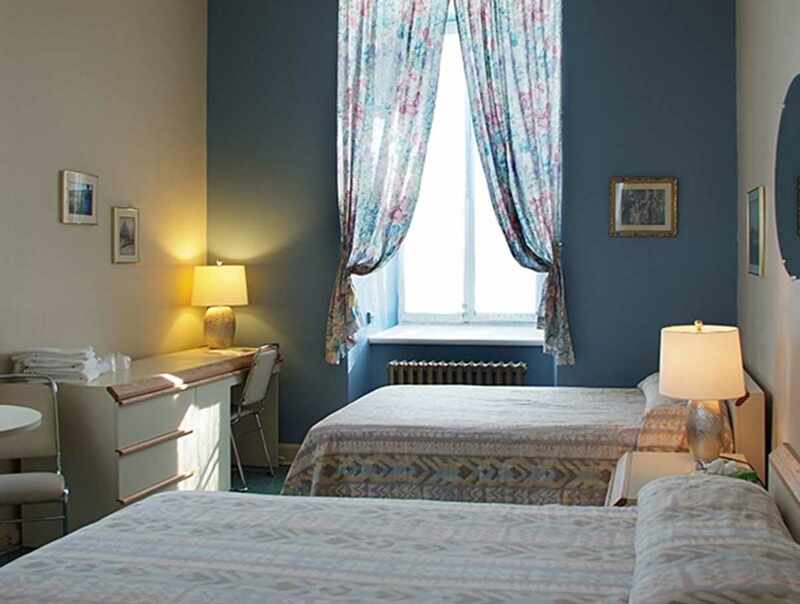 Possibility of renting the entire inn or an entire floor for an unforgettable stay. We are proud to host the 16th FFPE (environmental film festival) from April 22 to 28, 2019. Go to www.ffpe.ca for more information. Hours: open year-round, from 8 a.m. to 11 p.m. Minimum duration of a visit: Vieux couvent construit en 1890 qui fût converti en auberge en 2001.